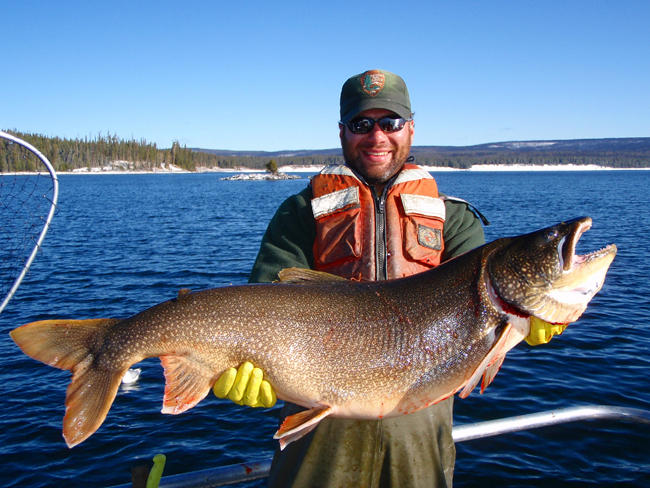 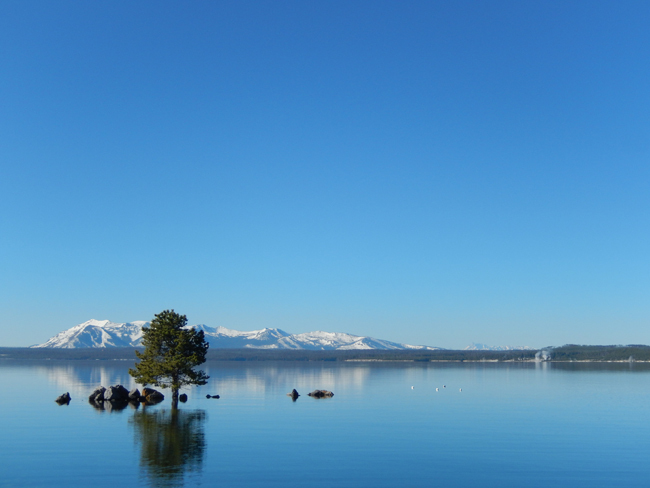 One of Yellowstone National Park's top conservation priorities is to decrease the number of non-native lake trout. 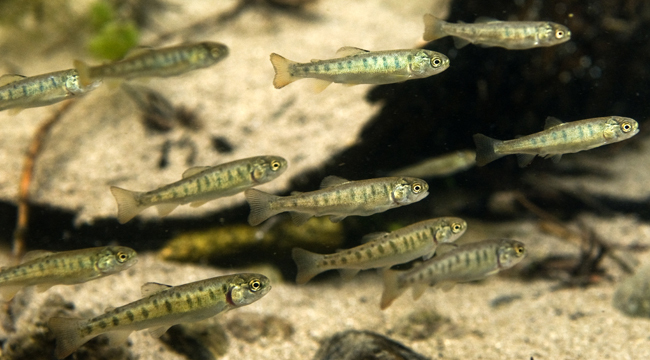 In recent years, these predatory invaders have dramatically reduced the number of native Yellowstone cutthroat trout in Yellowstone Lake. 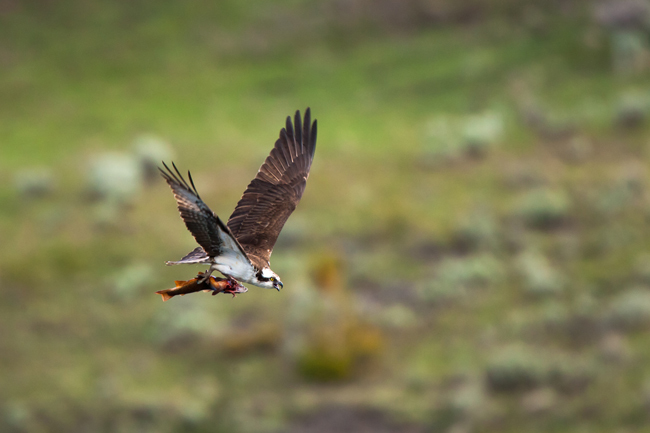 This has a direct impact throughout the ecosystem, as cutthroat are an important food source for eagles, grizzlies, otters, and other wildlife species. 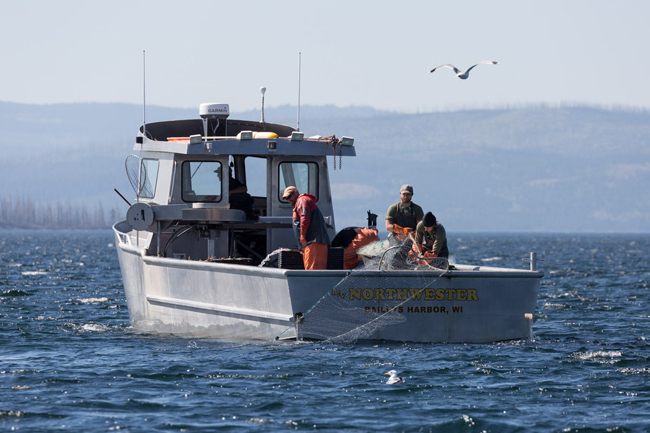 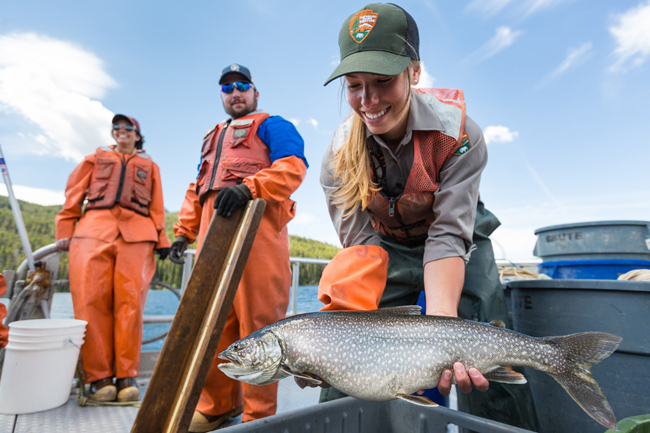 Yellowstone Forever funding of the Native Fish Conservation Program is enabling a significant effort to suppress lake trout through gillnetting on the lake. 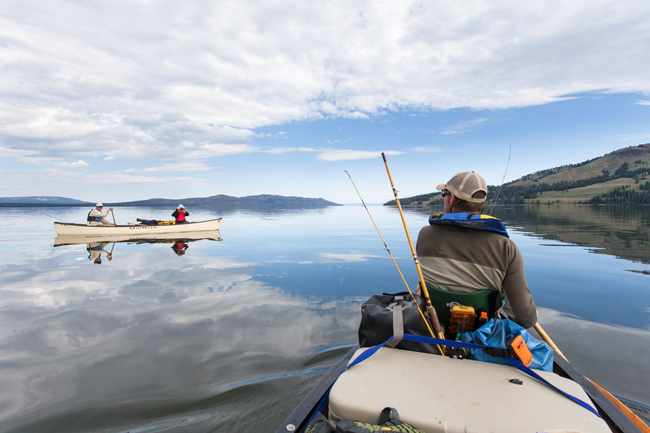 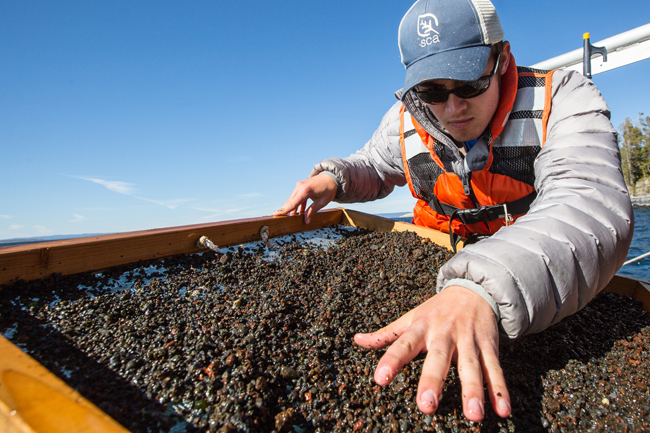 Check out these images from the frontlines of the fight to save Yellowstone cutthroat trout. 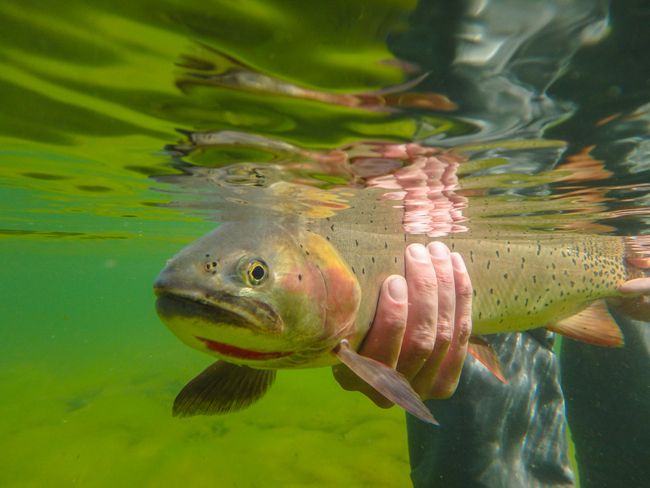 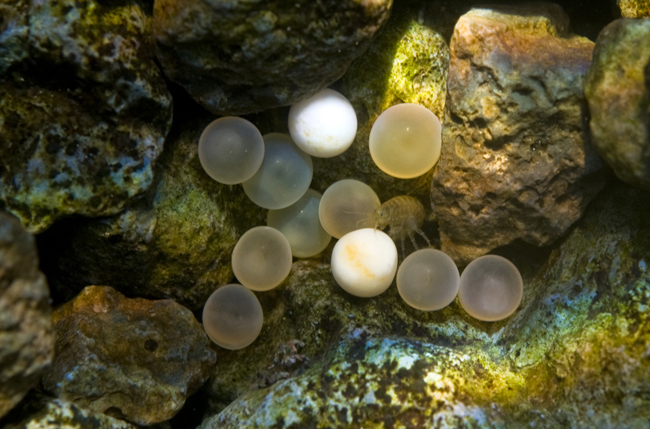 Learn more about the Native Fish Conservation Program and how you can help save Yellowstone Cutthroat Trout.